Around 1978/79 I bought my first decent SLR. I wanted to try it out in as many locations as possible. As a lot of landmarks round town were disappearing, it seemed a good idea to capture them. I only wish I had taken more. 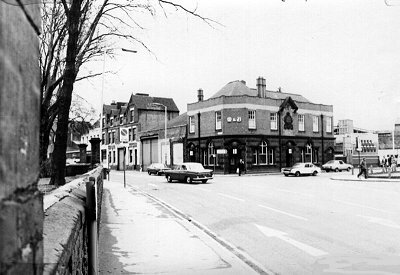 Piper's Row and the Blue Ball pub on the corner with Bilston Street. 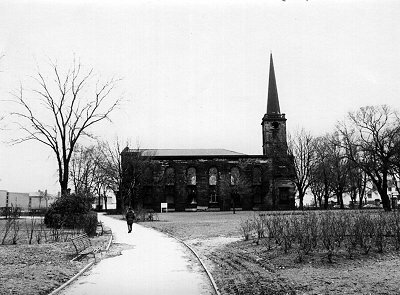 St. George's Church, now Sainsbury's supermarket. The entrance to St. James's Square from Horseley Fields. 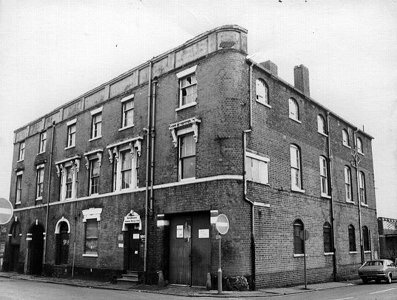 The boxing club's premises in St. James's Square. 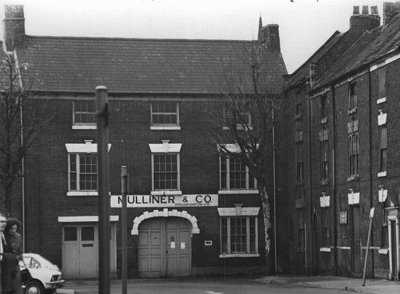 Mulliner & Co in St. James's Square. They were paper merchants. 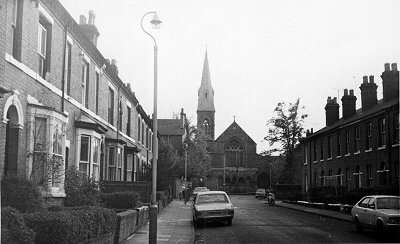 From Horseley Fields looking across Piper's Row to Queen Street. 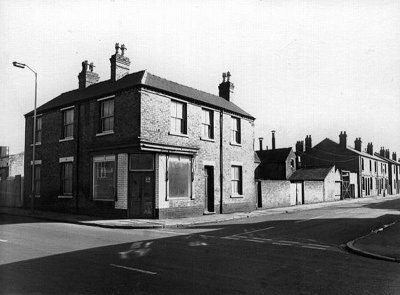 G. G. Rennison's butchers shop at 156 Horseley Fields. The empty shop next door had been a dry cleaning agency. 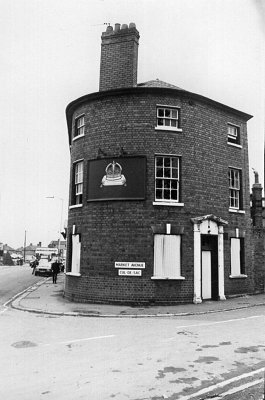 Woottons at 158 had been a drapers and beyond them was Tom Phillipson, tobacconist. 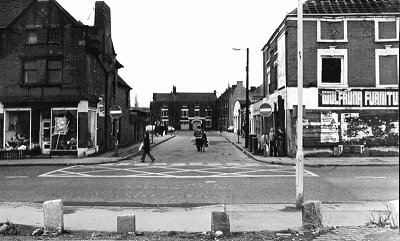 On the corner with Market Avenue was the Crown and Cushion. 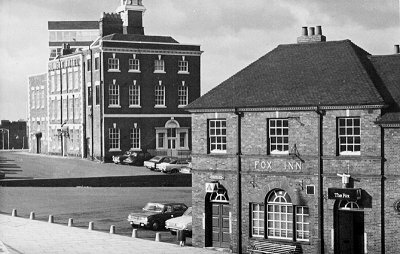 Moving out of the town centre: the Fox Inn with the Molineux Hotel - at that time still in use as a hotel - behind. 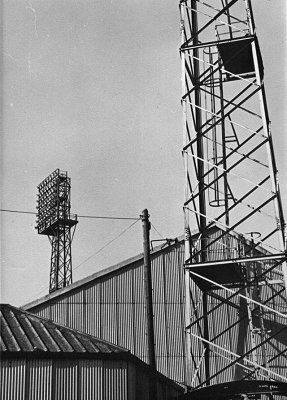 The old floodlights and sheds at the Molineux. 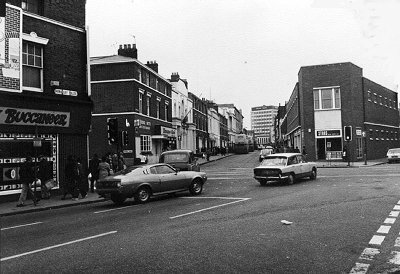 Shops in Camp Street. The whole are was being demolished at the time. 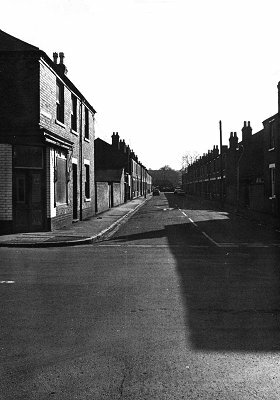 Ashland Street, a lot of which has now been redeveloped. 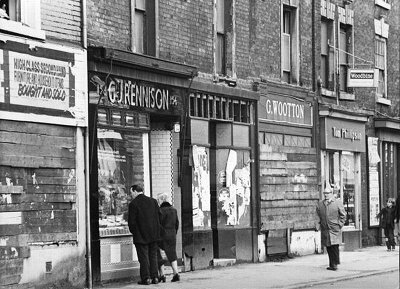 J. Dickin's butcher's shop on the corner of Salisbury Street. 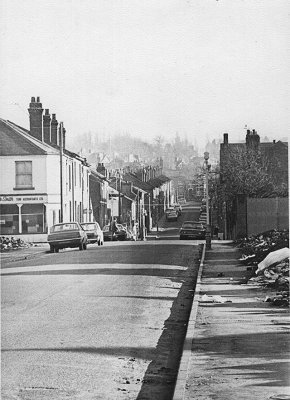 And finally, Larches Lane, before the houses at the far right were restored. 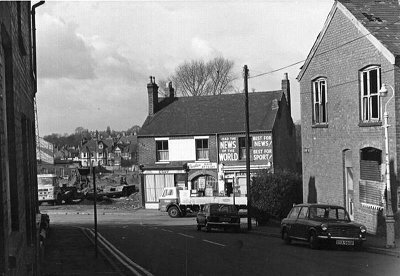 The church, Holy Trinity, was demolished and now only its war memorial remains, in front of a block of flats called Trinity Court.